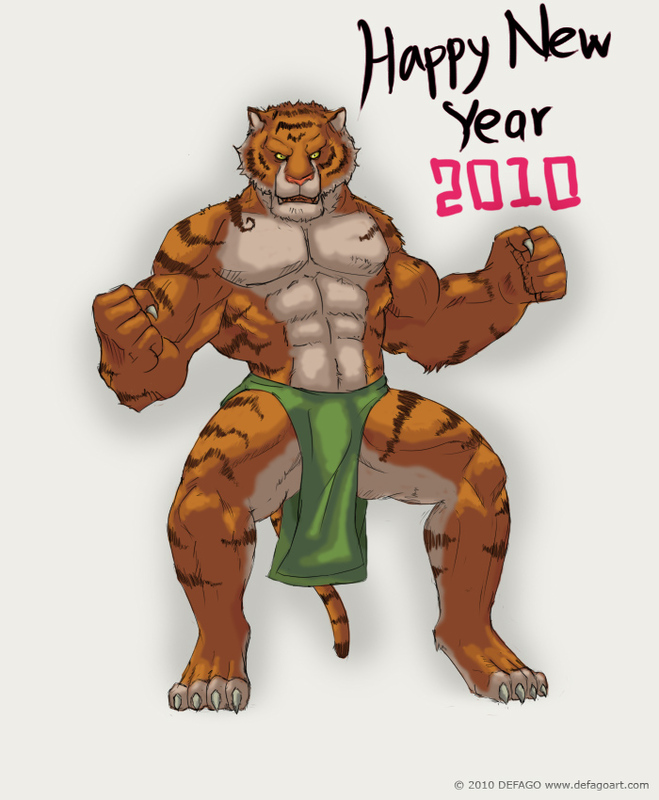 Originally Submitted to FurAffinity.net on Jan 1st, 2010 06:35 PM. Figure out I never draw a tiger before so I give it a shot now. Everything is possible in 2010, right?